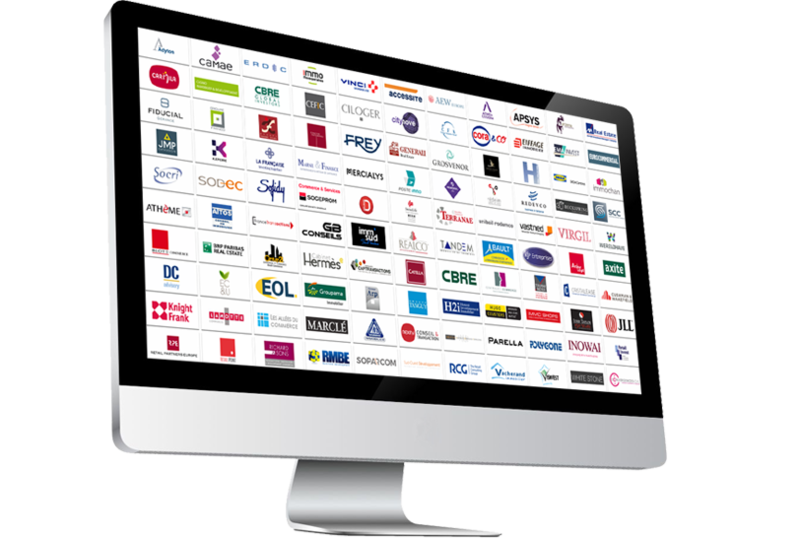 A comprehensive list of 2,500 commercial real estate Service Providers and 10,000 contacts in 10 European countries. 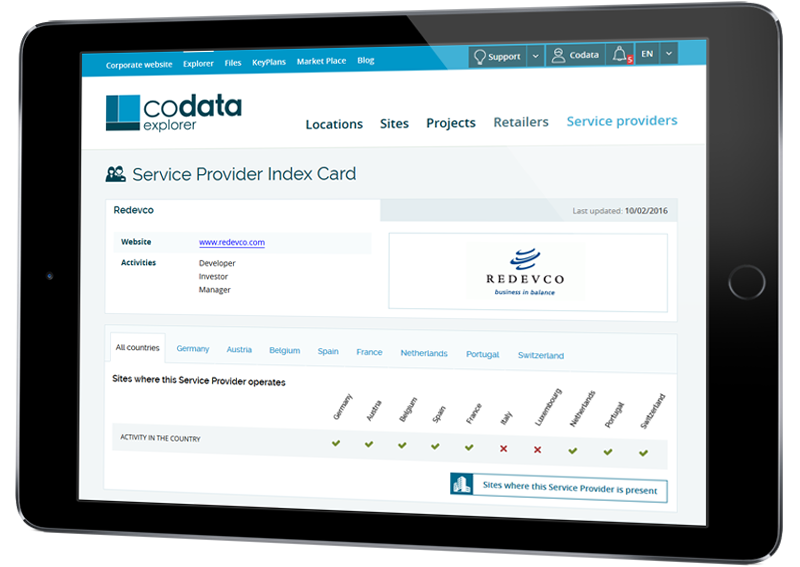 In addition to the 7,000 listed Retailers, Codata database also compiles information on 2,500 Service Providers from various professions of the commercial real estate sector and 10,000 additional contacts in the ten studied countries. Further companies such as federations, local authorities, experts in urban retail planning, etc. 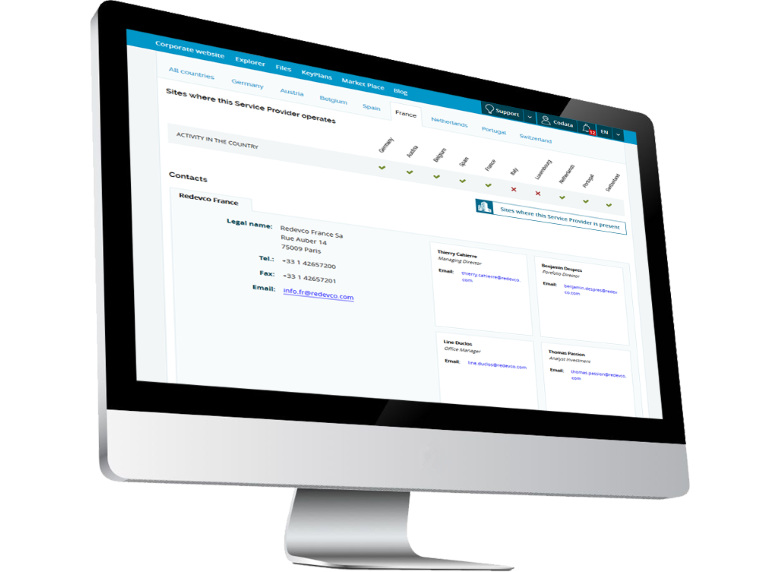 The name of the group to which the Service Provider belongs.